The co-founder enen endless energy and now solely owner had worked since 1995 in management positions in the market segments of development, construction and operation of hydro facilities and wind farms in Europe before he started as Managing Director and Share Holder of enen. He was an early pioneer acting abroad in the development of energy generation plants in the field of renewable energies, with specializing in wind farms, hydroelectric power plants and, since 2008, exclusively for roof top and free field photovoltaic plants. Based on this, enen can rely on its profound experience in turn-key development, financing and realization of Renewable Energy Plants. 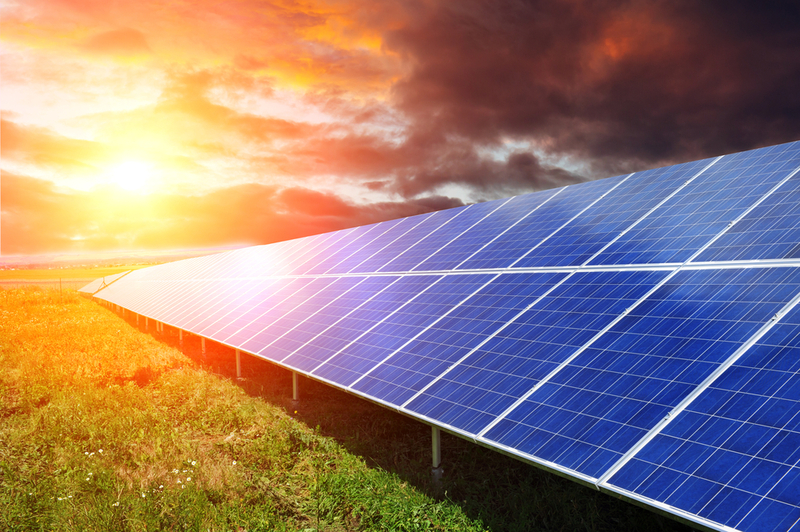 The enen range of PV services stretches from Green Field up to Ready for construction. These important data first flow in a highly detailed, implicit cost assessment of the locations. enen filters out the most lucrative locations for its investors based on internally proved benchmarks. It then secures them and brings them quickly from the environmentally friendly planning phase to the ready-for-construction stage. As a lean acting management company, enen sources out permission and detail planning to reliable local engineering offices who meets the high enen quality criterias. 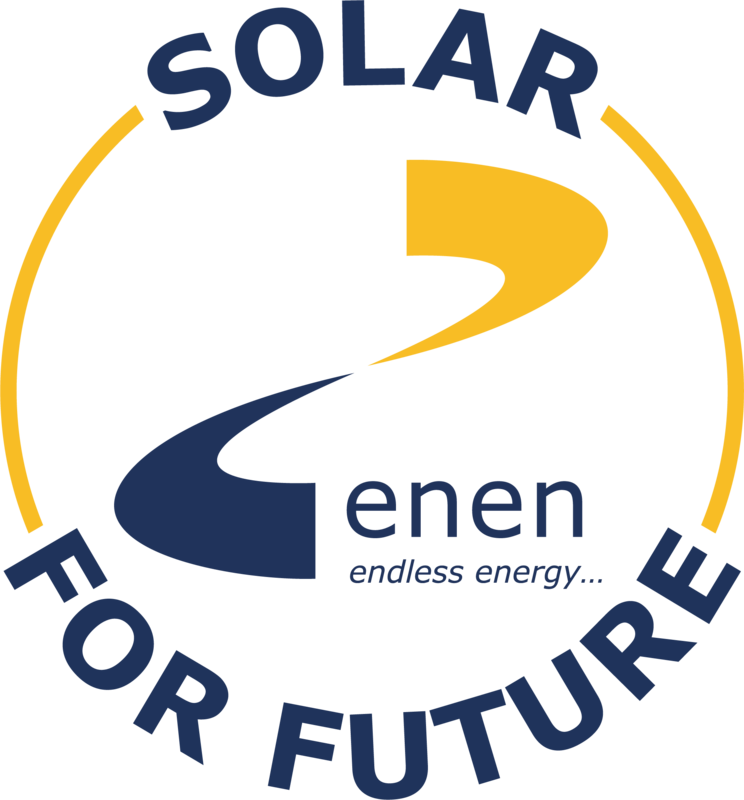 Currently, enen’s activities are concentrated in Holland and Germany, stable markets in the next years.